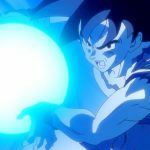 As we announced yesterday, today we launch a list with ten of the best anime characters you can find. It has been difficult to choose, because there are too many anime to cover them all, so we recommend that you share in the comments which are for you the characters that deserve a special mention. The list below doesn’t follow a specific order and you may not agree with it, but we wanted to put characters from known manganimes and others that perhaps haven’t come to have such an impact but deserve some attention. Before we move on, we want to warn you that below you will find some SPOILERS, so if you don’t want some plots to destroy you’d better not continue reading. Without further ado, we begin with this particular list. 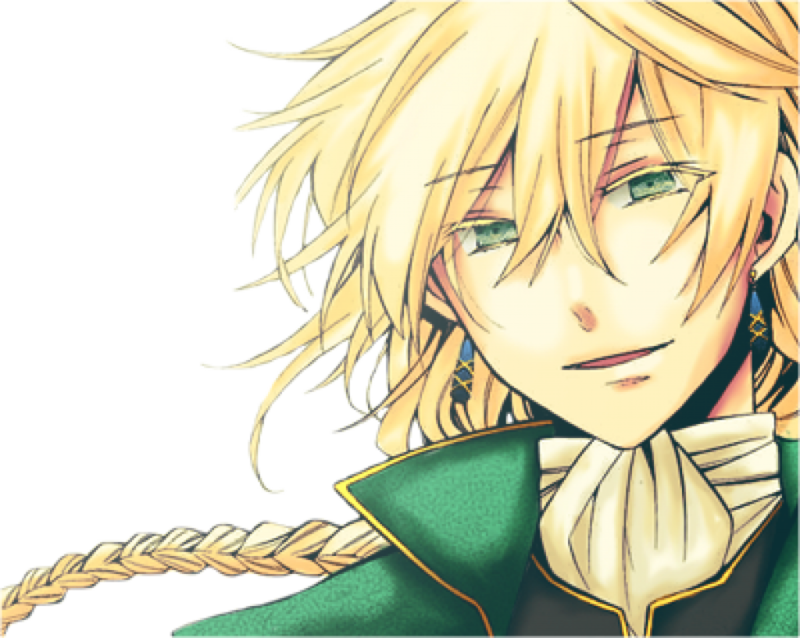 Pandora Hearts may not be well known, and certainly Jack Vessalius is a curious and deceptive character. At first you see him as another victim of Sablier’s fateful Tragedy and with the chapters you get to know his character… or so you think. He is generous and eager to help the characters, but his few appearances make him a very mysterious character that you automatically want to know more about. You are taught a dreamy, young Jack, madly in love with a girl named Lacie, who faced a tough childhood after being abandoned by his mother… but then everything takes a radical turn. He was not a victim of the Tragedy. He provoked it. All for love. He became obsessed with Lacie to the point of prostitution in order to try to meet her again one day, he manipulated all his acquaintances so that everything would turn out just fine, and the former man with whom many became fond revealed his true face: his thoughts were dark and merciless, clouded by a kind of transitory madness that in no way you could foresee. All this made this character one of the most interesting that have been known in recent years. Akane is a clear example that women don’t need a prince charming, one of the reasons why she is one of the best anime characters. While many shojo focused on the magical girls or used to contain stories where the protagonist fulfills a lot of gender stereotypes, Akane totally breaks with them. Although she is very generous and hardworking, she also has her moments of irascibility, where she doesn’t hesitate to show off her martial arts skills to defend herself. Even so, she is compassionate with her opponents and knows when to stop and help, so we can see in her two dimensions that end up forming a special synergy that defines this character. In addition, she is sometimes labeled as a tomboy, and it is that she doesn’t fulfill the roles of typical genres such as knowing how to cook. 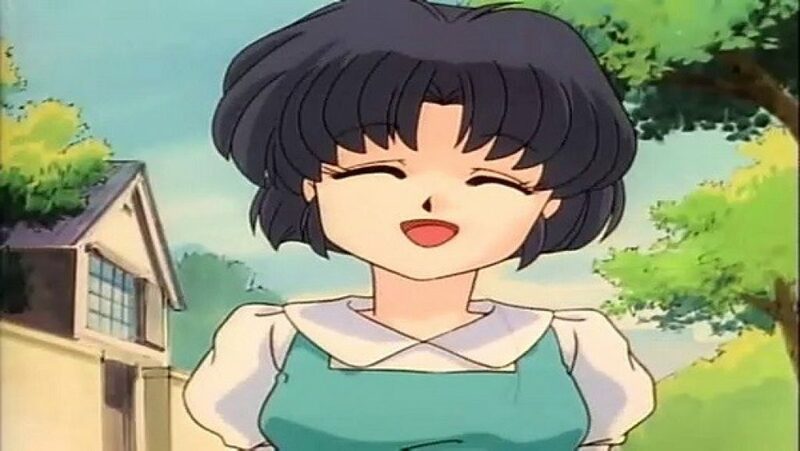 While Akane protected herself with a breastplate throughout Ranma ½, where she treated Ranma badly and hid what she really felt for him, the girl gradually opened up more and lessened her attacks of aggressiveness. Sometimes she is too naive, relying heavily on people who would later be her rivals, and has shown a strong affection for her family, defending it against any threat. Gohan was very shy and kind as a child, though he stood out for his intelligence. As a descendant of Saiyajin he had extraordinary powers but was more reluctant to fight except when it was expressly necessary, and he didn’t liked it too much. He had his own concept of justice, which led him to become a kind of superhero called the Great Saiyaman. 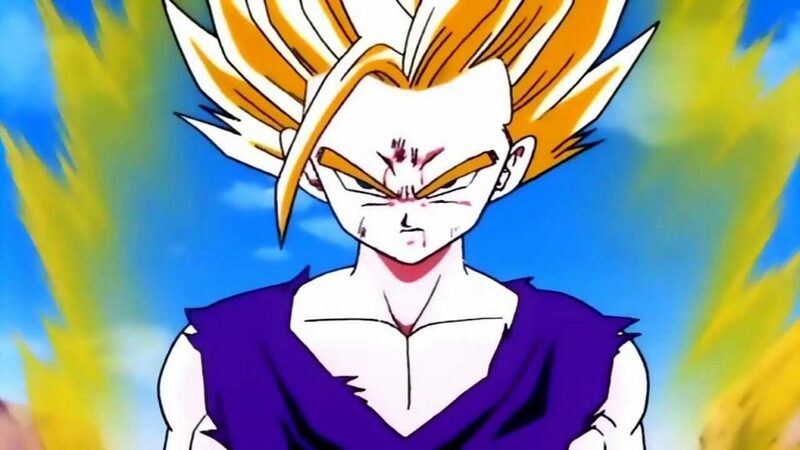 From a very young age he was very close to his family, as he has shown many times by defending them to the point of exhaustion, which makes Gohan a very noble character who becomes loved. 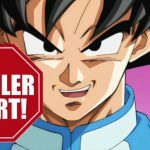 In addition, he has incredible power and although he prefers to dedicate himself to leading a normal life with Videl and studying, when he fights, the fights become a spectacle. 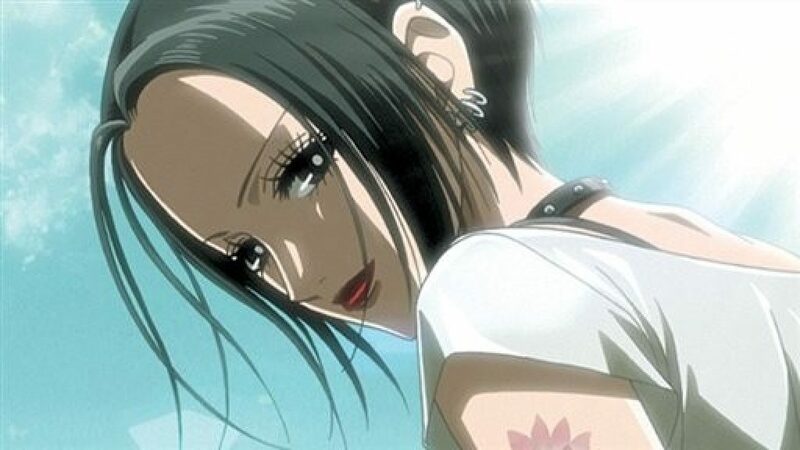 This attempt to reconcile his life as a saiyajin with the personal and academics make him one of the most interesting characters of Dragon Ball Z.
Nana Osaki is a music lover (which is why she has a punk band) and shows herself as a tough, strong and determined girl. She is usually the voice of reason and becomes a bit aggressive trying to get her friends to reflect well on their situation, although sometimes she can’t help but break down. Her childhood was not particularly easy, as she was abandoned by her mother and had to take care of her grandmother. On top of that, her adulthood isn’t the best either: although she has a band and is well known, she also has some problems trusting others. But when she decides that you’re someone special, she’ll fight for you to the point where it’s bordering on obsessive. Her moments of weakness become much more frequent throughout the manga, and the thing is that at a given moment, horrible news shake both hers and her friends’ mood. The truth is that, in a way, Nana is an example of how life is not always the way you want it to be and she is a victim of its crudity, but the important thing is that she is always looking for a way to deal with it by leaning on her loved ones. In addition, it conveys a strong message of not being carried away by anyone and fighting for your dreams, even if that means having to make some sacrifices along the way. We could have delved deeper into her personality, as she promises a lot, although the manga stoppage has prevented us from knowing much more about her. 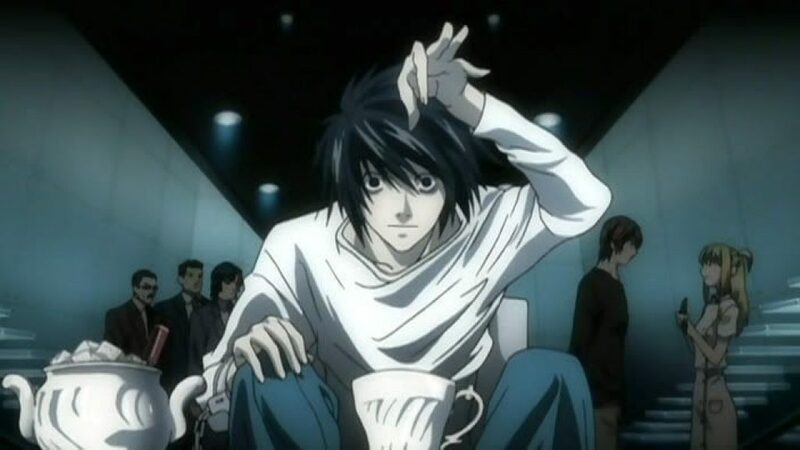 The case of L is very peculiar, as his mysticism and singularity have made him one of the most valued characters. He presents himself as a rather introverted and distrustful boy, absorbed in his own thoughts, who performs certain behaviours that may attract the attention of others (squatting on chairs, for example). He believes fervently in justice, as can be seen during his persecution of Kira in Death Note, and is able to go to extremes in order to prove that his hypotheses are true. Although with the description it may seem that he is a simple character, it is rather the opposite, because it is precisely what goes through his head that usually interests the audience. He doesn’t talk much about him and there are still many mysteries surrounding him, which is why he is still a very quoted character today. The manga anime of which he was the protagonist may have gone unnoticed in the nineties, but the truth is that this character had a great wealth. Maron was a girl who lived alone, as her parents had decided to work abroad, but some time later the news of their divorce left her devastated because she never saw them again. She tried to hide her loneliness and sadness by spending time with her best friend Miyako and doing rhythmic gymnastics (later combining it with her role as a magical girl), but on many occasions her anxiety ends up coming to light and dominating her. In spite of all this, it is striking how brave and kind she is. She doesn’t hesitate to help her friend when she needs it and comes to put the needs of others before her own. All along the manganime we can see how Maron’s growth is, in a fantastic and beautiful trip in which she realizes that despite the circumstances, she has people who she matters to and for whom it is worth facing the day to day with a smile. The great strength she is acquiring makes her practically a model to follow, and a sign that no matter how bad everything may go, at some point it will improve. It is inevitable that Luffy is in this top for the good times he has put us through. Although he doesn’t have many lights and is rather simple, on multiple occasions he has shown that he doesn’t fear anything and loves adventure, so he doesn’t feel any fear of the novelty. However, when it comes to fighting you can see his great ability and strategic ability, as much as it may surprise. While he tries at all costs to avoid hurting his loved ones, he can present a certain aggressiveness towards enemies who do nothing but evil. 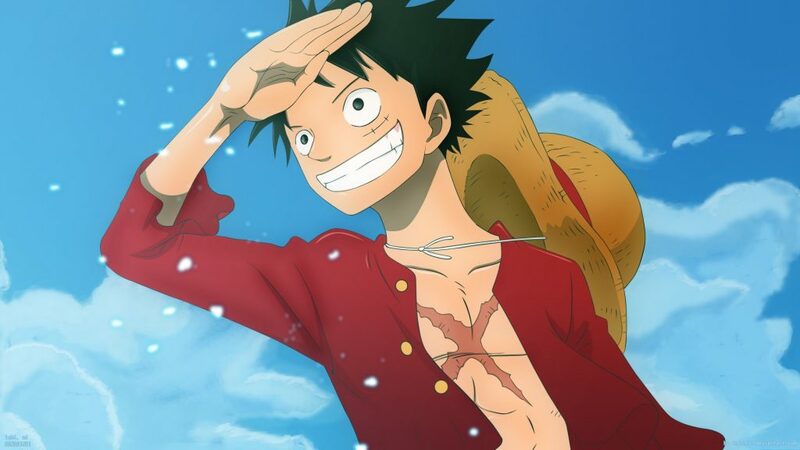 The truth is that Luffy’s innocence is one of the fundamental elements for life, because this way you value things in a much purer way, and the truth is that having a character like this makes everything much more bearable. Just as we have our quarrelsome characters, you can never have too many fun ones. Since her appearance she has become one of the best-known yandere girls, and her character is so interesting that it deserves an exhaustive analysis, but we won’t elaborate too much either. She is one of the most complex characters that have been seen in recent years: Yuno used to be a very sweet girl who stood out for her notes, but circumstances turned her into a twisted, cold and calculating girl who didn’t mind killing as long as she’d be with the boy she had fallen in love with. In the first world, the constant mistreatment of her parents are the triggers of this radical change of personality. Her love for Yukiteru is such that she doesn’t want to live in a world without him, which leads her to create alternative realities over and over again in search of one in which he doesn’t die. As soon as something went wrong, she ended up killing her beloved one in order to start all over again, which could be said to have worsened her mental stability (in fact, she suffered from double personality). Maybe one of the best anime characters you can find. Previously an assassin who came to be feared and baptized as Battosai during the Meiji Era, made a radical change in his life when he decided to stop killing… and for this he had a katana forged with an inverted edge, to remind himself of his promise. He defends people with problems using the Hiten Mitsurugi Ryu technique, and although after killing so many people he may seem like a cold-blooded man, the truth is that he is one of the funniest you can find. Many times he lives in his world and makes his friends angry, but when the time comes to get serious his look changes completely. When he fights he tries to stay true to his new ethics, but the few times you see what the past Battosai’s look is like, you shudder. He does whatever he has to, to protect his loved ones, especially Kaoru, and when he is able to live a peaceful life he is very humble and kind. It is difficult for him to maintain a relationship with someone, because he prefers to go from village to village trying to pass unnoticed. This character was one of the most named during the 90’s and not in vain. 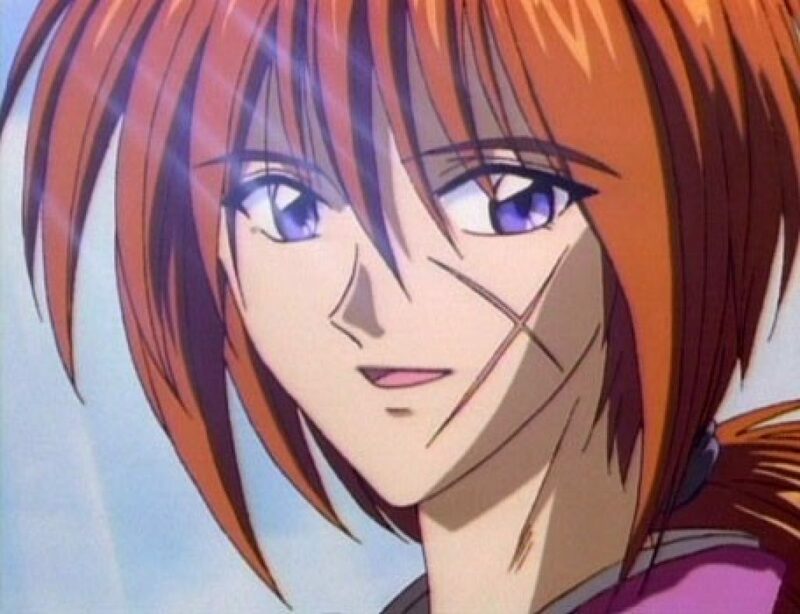 Kenshin represents how people can change despite their reprehensible past, how you can build yourself a new world by fighting for it, and his internal debate about not killing anyone else touched the hearts of fans. 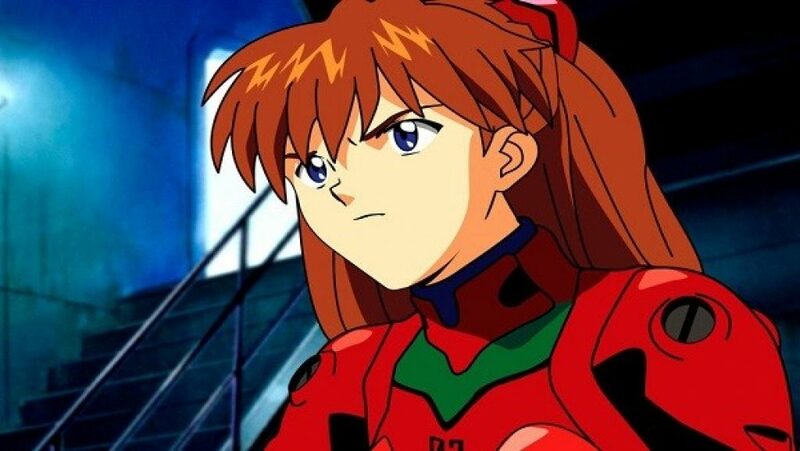 Asuka is one of the most special characters in Neon Genesis Evangelion. At first we meet a tough, perfectionist girl, who doesn’t tolerate failure, who tries to pass over others in order to be the best and has too many whims. At first, she’s a narcissistic girl and she gets on your nerves, but as the layers that cover her fall, you reveal what she’s hiding, revealing one of the most complex characters we can find. Everything comes as a result of a series of identity problems that began to be noticed after the death of his mother. It’s not that she has a low emotional intelligence, it’s that she tries to hide her weakness by being so aristocratic. In reality she is constantly looking for the recognition of others, because she is too hard on herself and believes that she will not be “visible” unless she is the best and direct, as she shows on multiple occasions trying to seduce Kaji. She wants to see herself as an adult and to be treated as one, but her insecurity ends up making her have constant conflicts. One could talk at length about this character and her entire psychological framework, and certainly automatically enters the list of the best we have seen in animes.